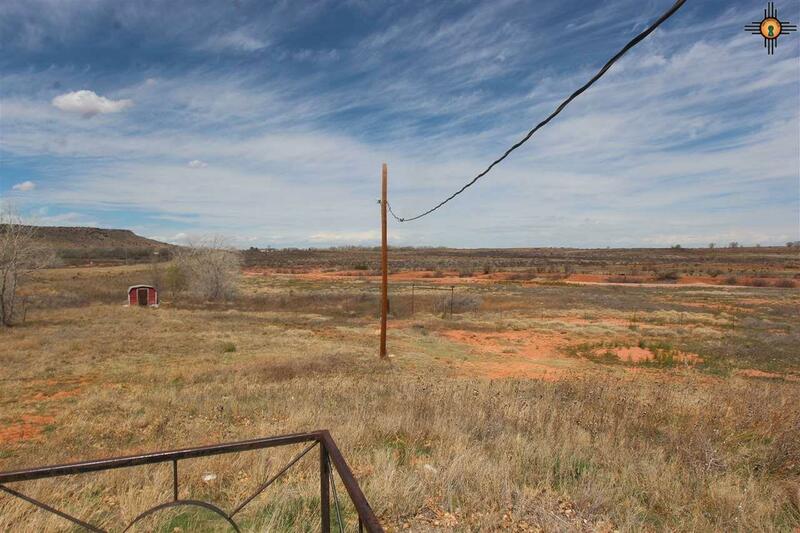 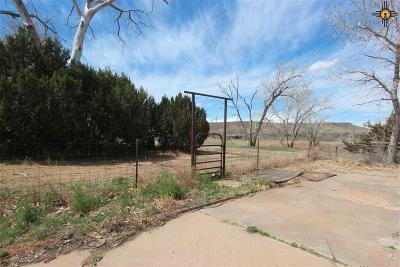 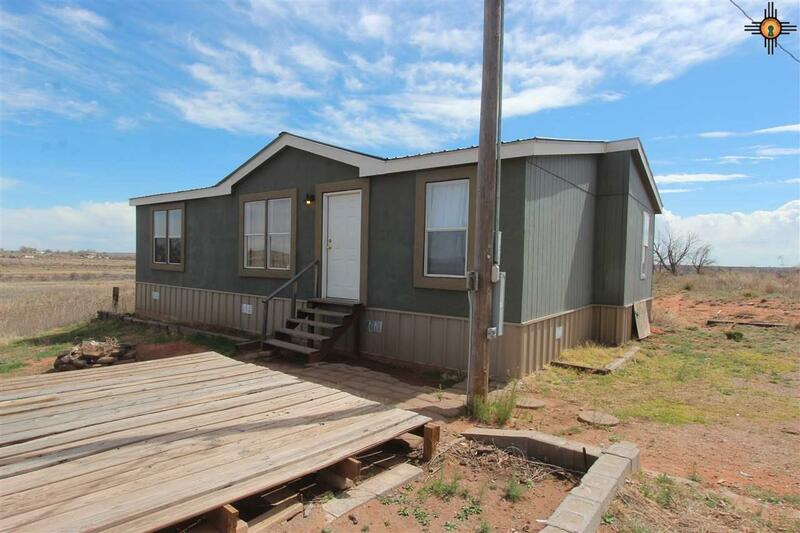 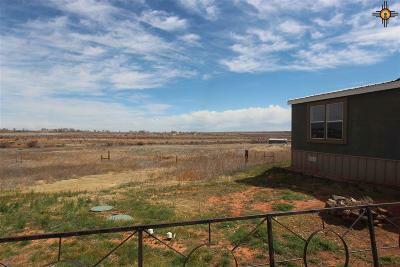 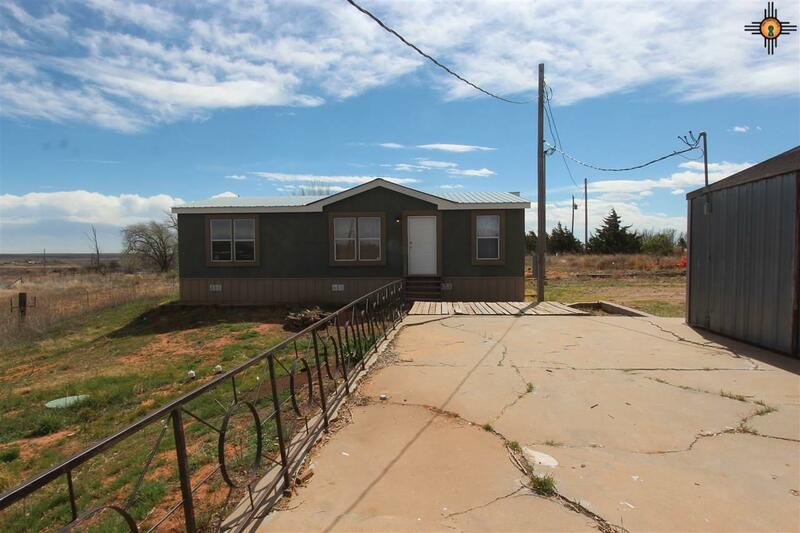 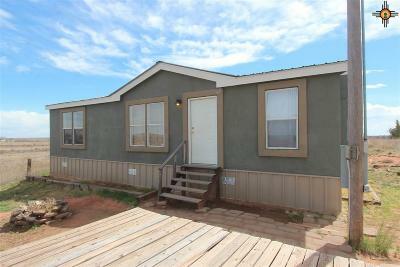 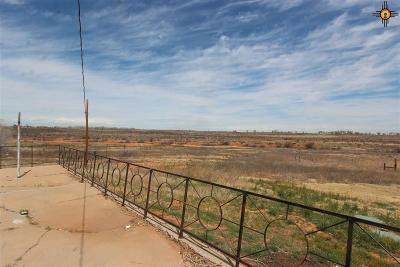 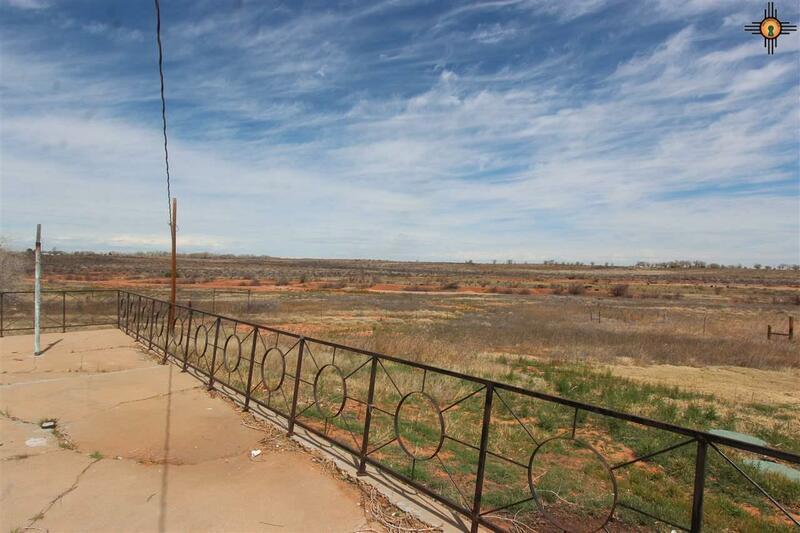 Get away from it all at this cute home on 15 acres just North of Tucumcari on the hill. Beautiful Views, Septic system is 2 years old, pressure tank and electric to well is 2 years old. 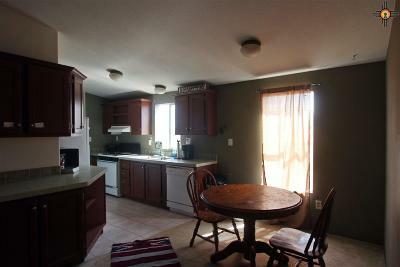 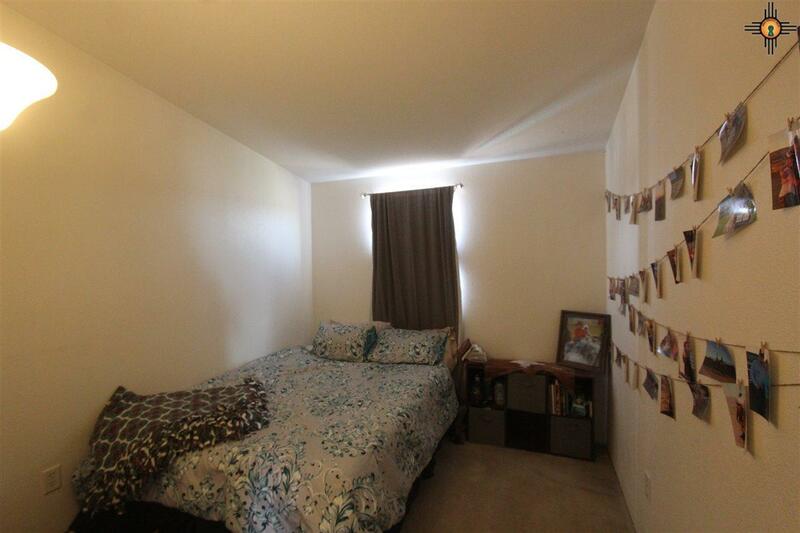 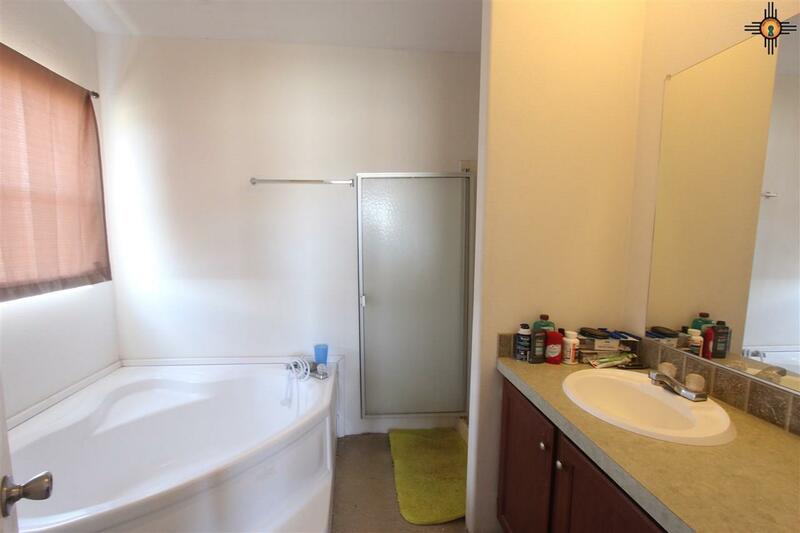 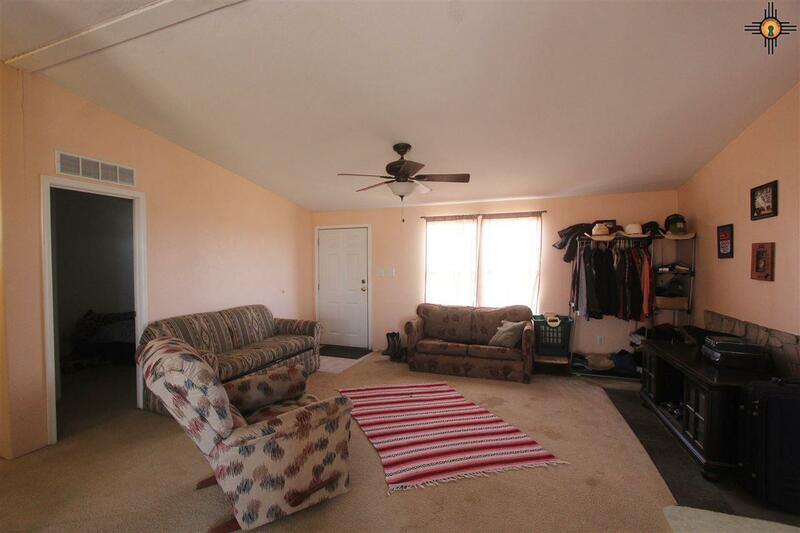 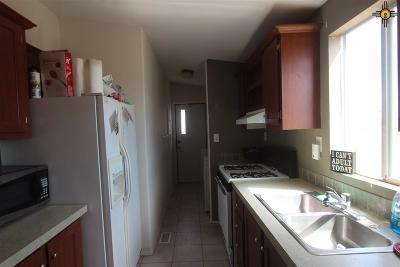 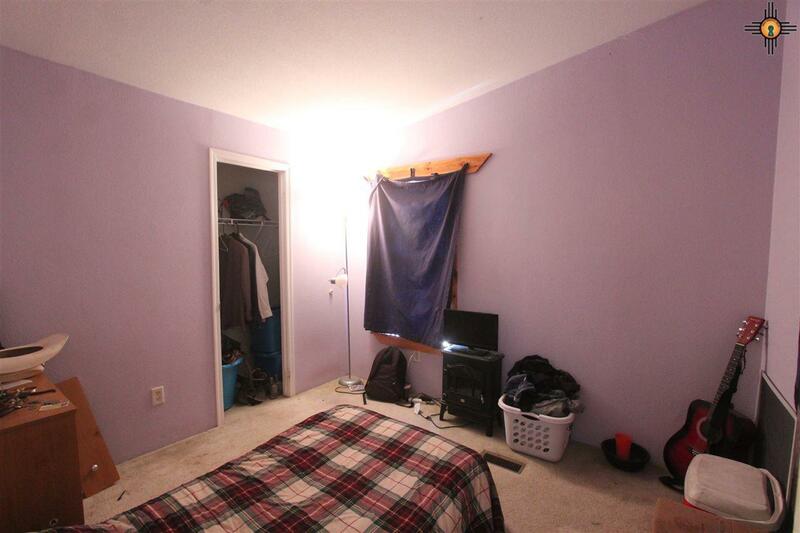 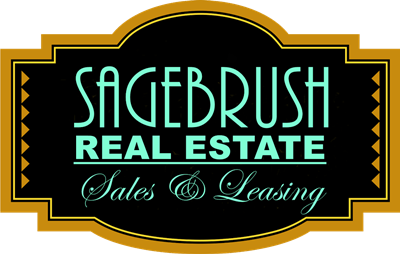 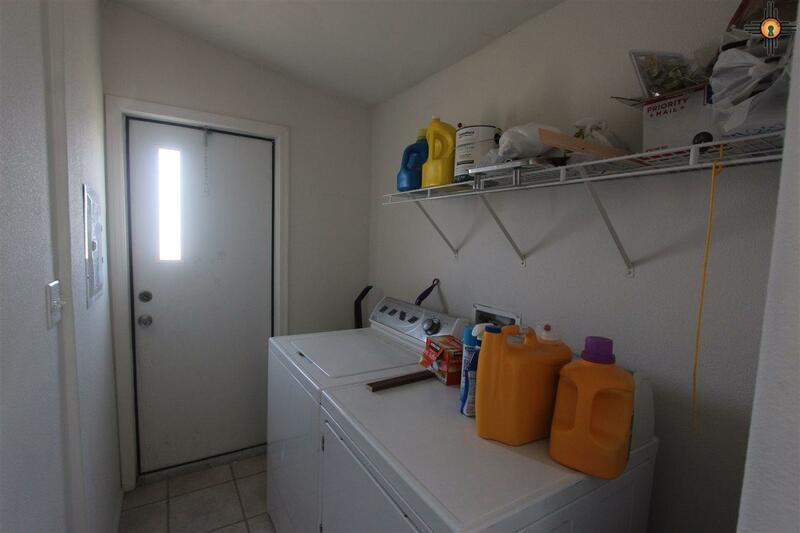 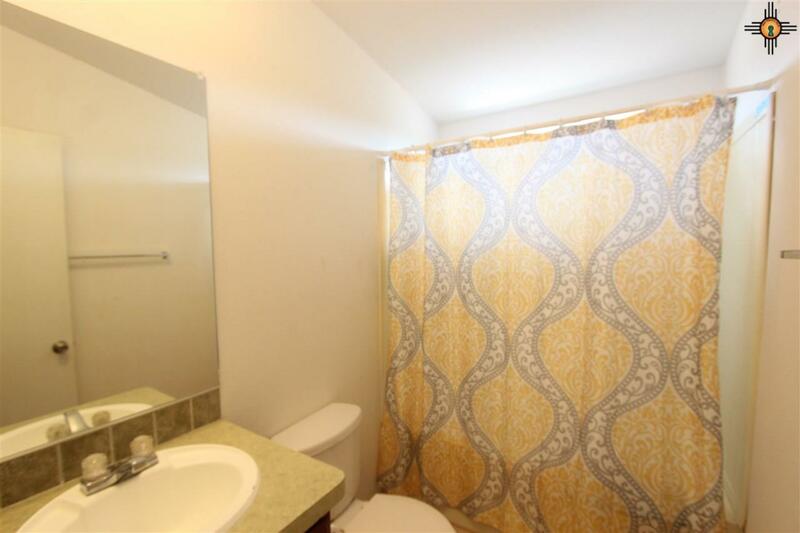 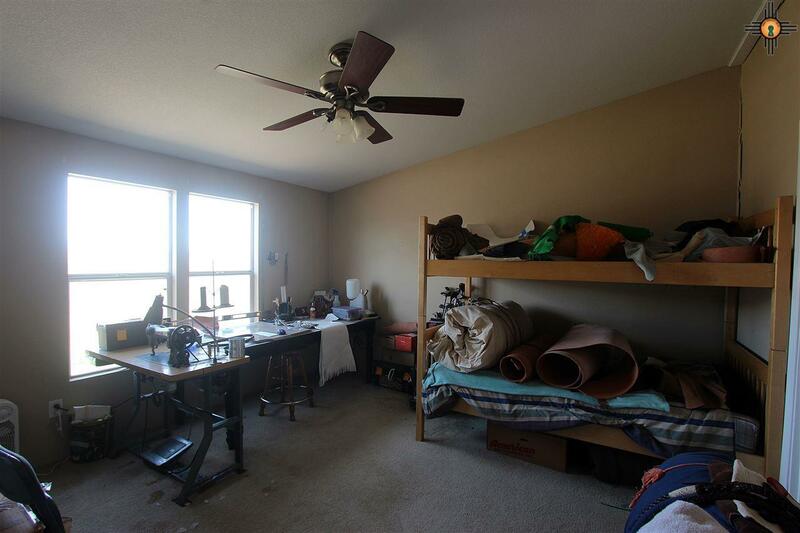 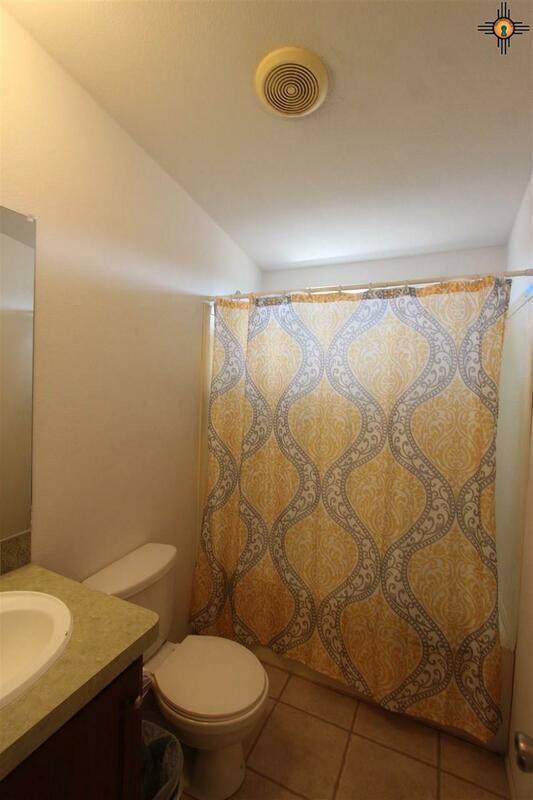 3 bedrooms, 2 baths and a nice living area.